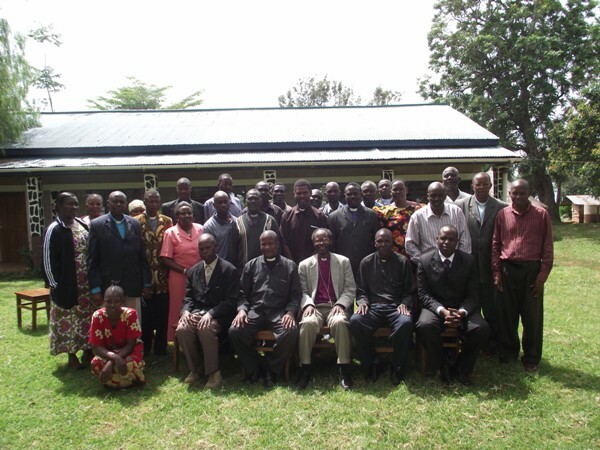 After a week-long preparation, the Diocese finally had its first Diocesan Council (council of the General Synod) from Nov 16-19 at Mogabiri Farm Extension Centre, some 10km east of Tarime town. 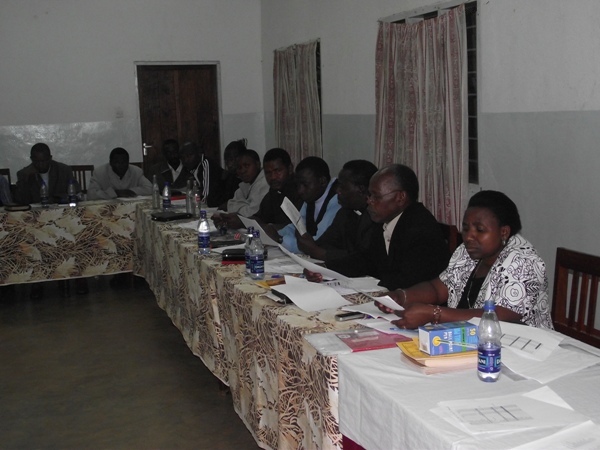 The main agenda items were to discuss how the first year of the Strategic Plan will be implemented from 2011, and to approve the Diocesan Budget for 2011. 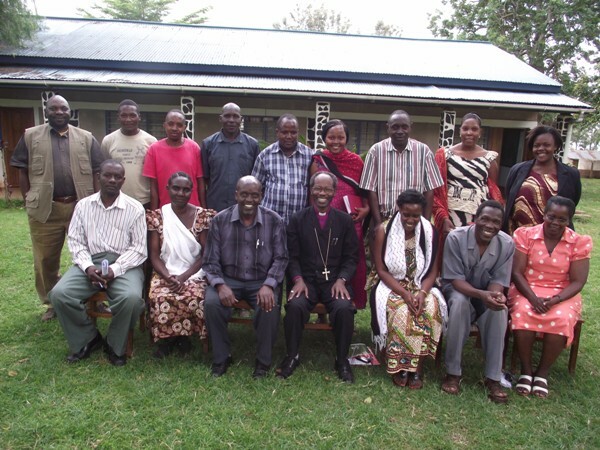 Among other things, the Council also appointed the Diocesan Secretary, made transfers of some of the clergy and allocated parishes to the news ones who completed their theological training in June 2010. The Diocesan Council also formed Committees such as Evangelism Committee, Finance Committee, Lands Committee, Investments Board.